Come out for the day and help us build with cob! This is a FREE work-trade learning opportunity. 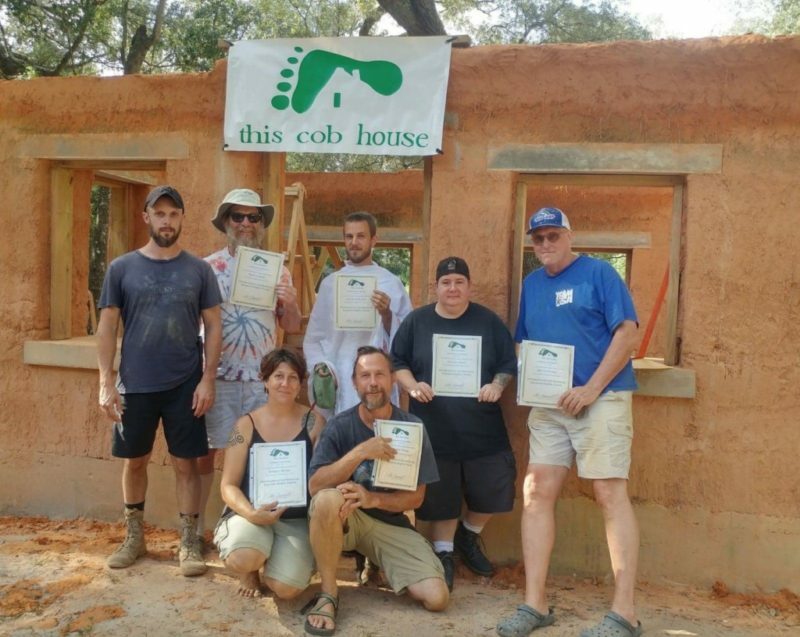 You will get the opportunity to help build our 200 square foot cob house with us. We welcome the locals and all who would like to come help out and learn! There is no set objective for each day and will bet set based on what needs to be worked on at the time. However, you are sure to get experience working and building with cob. 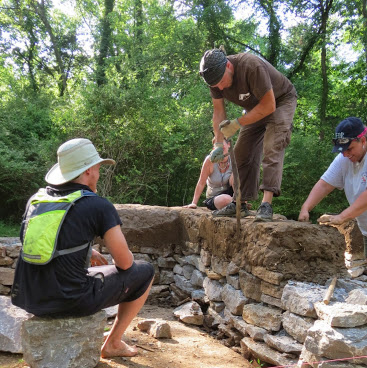 You will also get to see a live example of a cob house being constructed and the various aspects of building one. 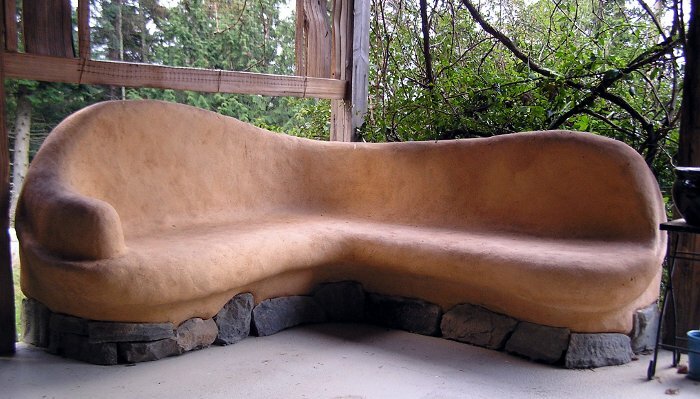 This is a great way to get your hands dirty and be introduced to this amazing natural building material. This event is an informal work setting. Come and leave at your own desired times of day. Please pack a lunch and plenty of hydration for yourself for the day. Food will not be provided for this event. We can not provide camping or lodging for this event. If anyone wants to come from out of town for an extended period of days, there are hotels 20 minutes from the building site. 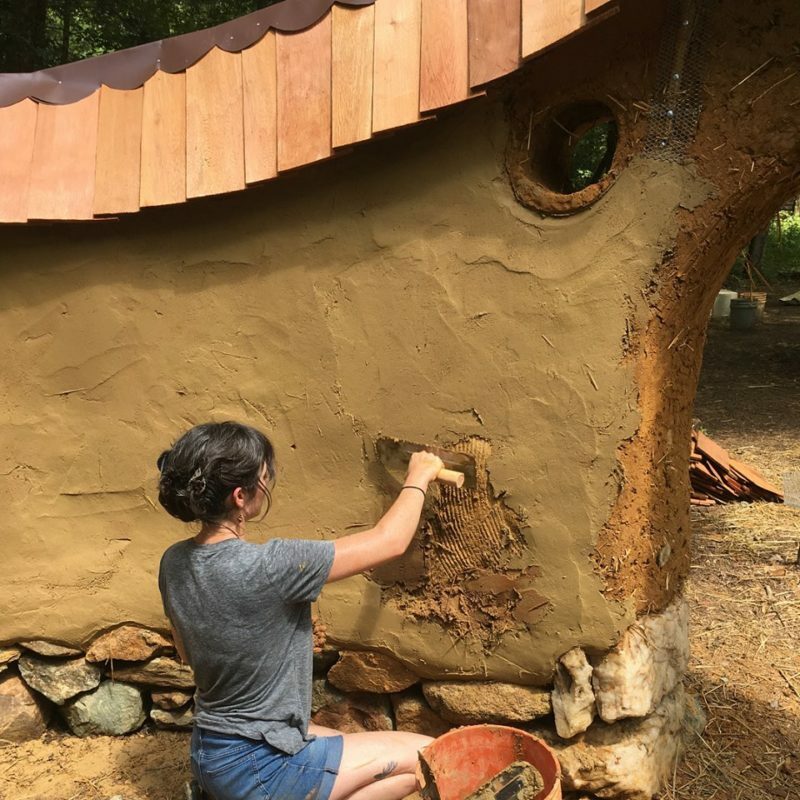 You may also consider, if you are serious about learning to build with cob, to come to our August Introduction to Cob & Natural Building 5-Day Workshop for a much more in-depth learning experience. If you have further questions regarding the workshop contact Alex Sumerall at: alex@thiscobhouse.com. I will be happy to talk with you!